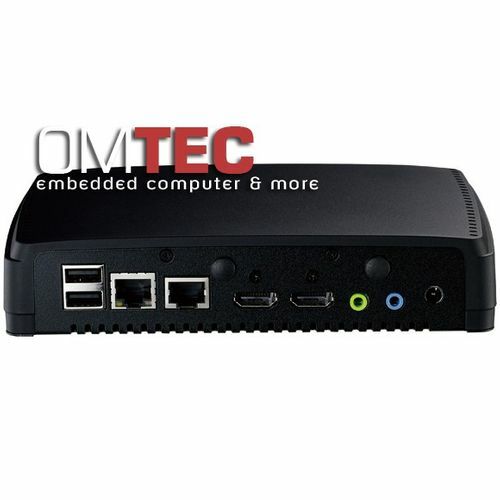 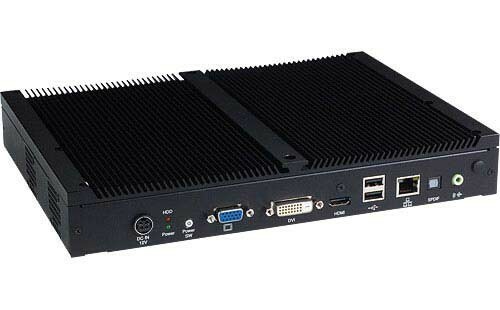 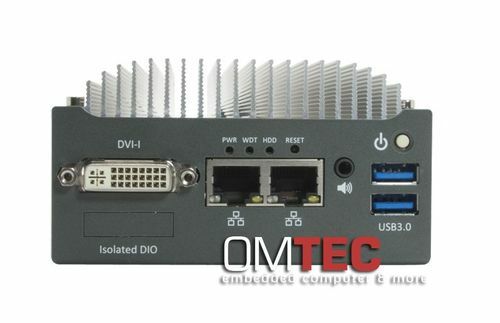 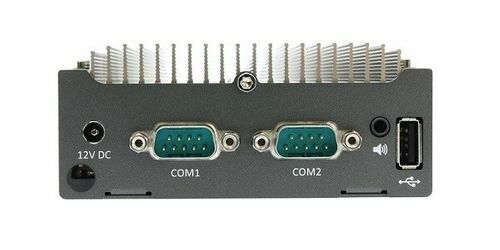 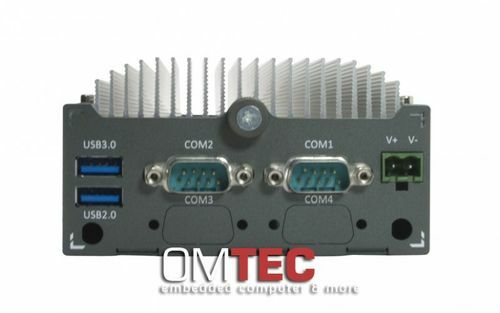 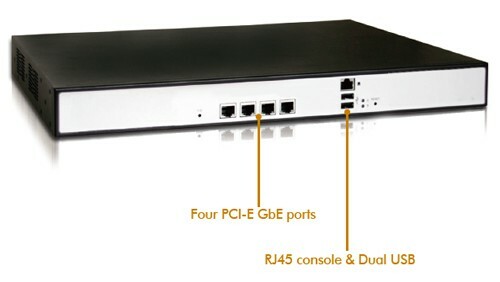 Intel® Atom™ E3825 Dual-Core fan-less, x2 GigE ports ( Intel I-210), Non-isolated 4DI/4DO, 2x COM Ports, 3x USB 3.0 / 1x USB 2.0 ports. 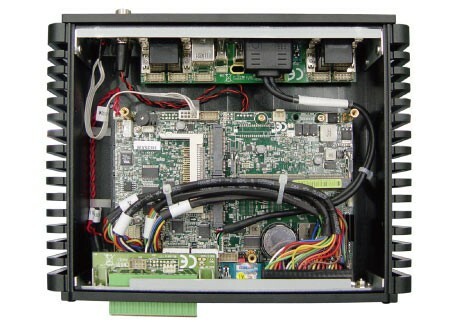 MiniPCIe with USIM socket, 8-35VDC input. 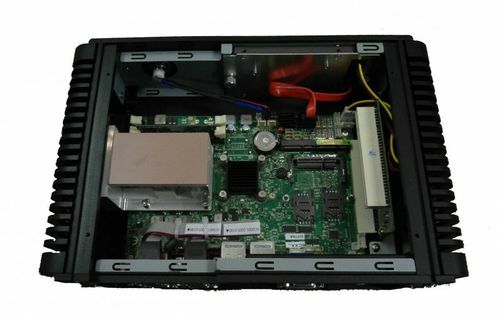 Dimension 146mm (D)x 102mm(W) x 54 mm (W) with Easy-Swap HDD Bay. 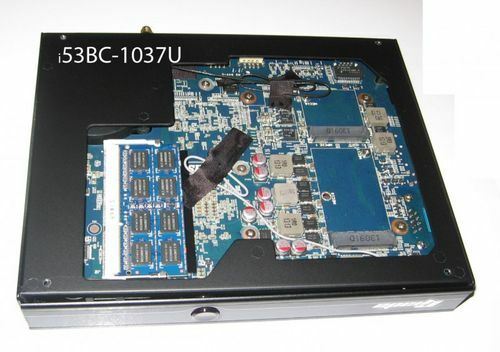 -20 - 70 °C Operating Temperature w/t 100% CPU loading. 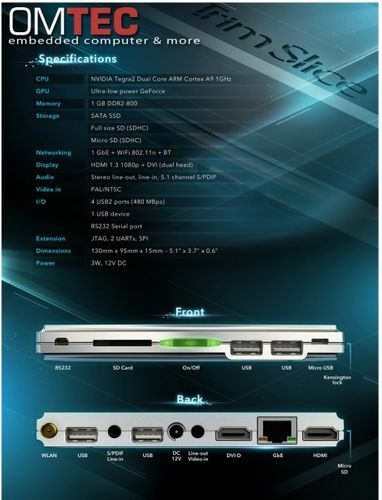 memory, storage, power adapter are not included. 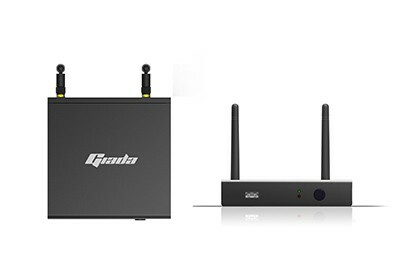 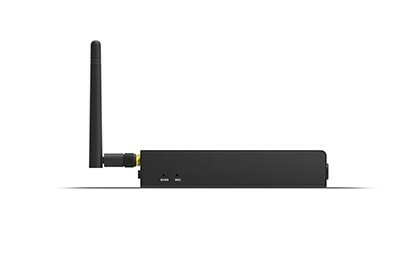 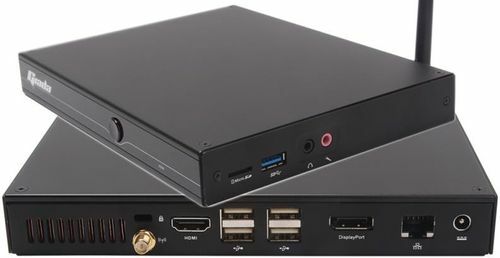 Desktop network security appliance based on Intel 4th Gen. (Haswell) Mobile ULT SoC include Linx-point LP up to 6 gigabit ethernet ports. 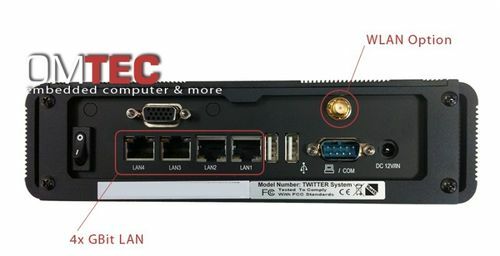 Ideal platform for Crypto for IPSec, VPN, SSL IP Forwarding & TCP Proxy. 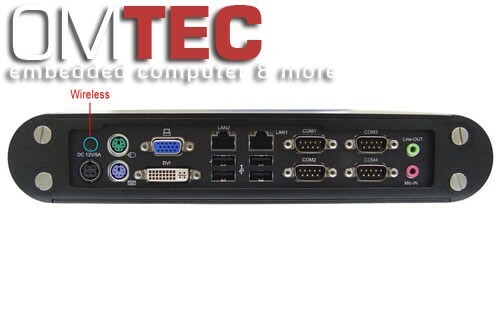 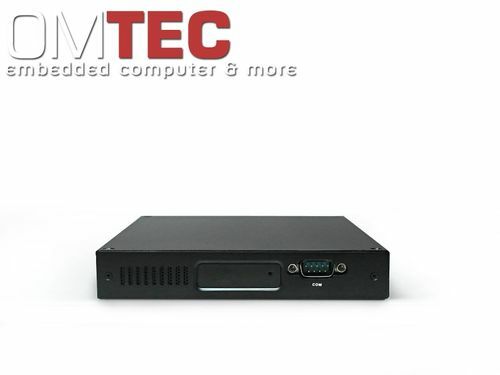 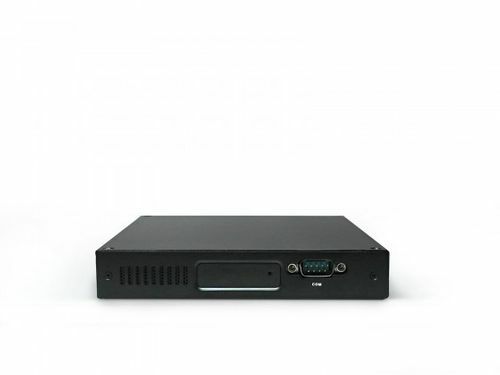 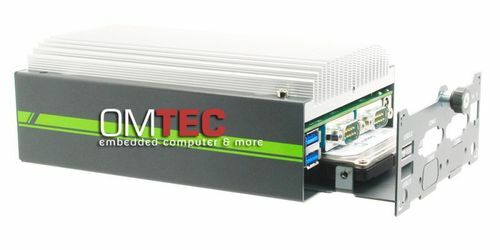 1U rackmount network security appliance, Intel®Xeon E-3-series (Sandy Bridge) processor, up to 16GB 240-pin DDR3 SDRAM, up to 16 GbE and two Gen. 2 bypass segments. 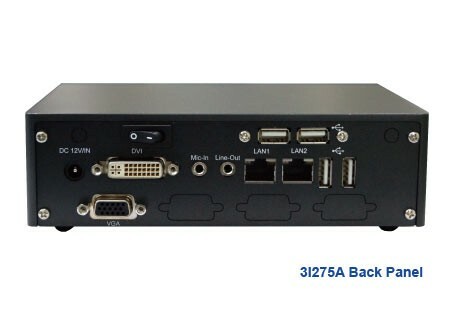 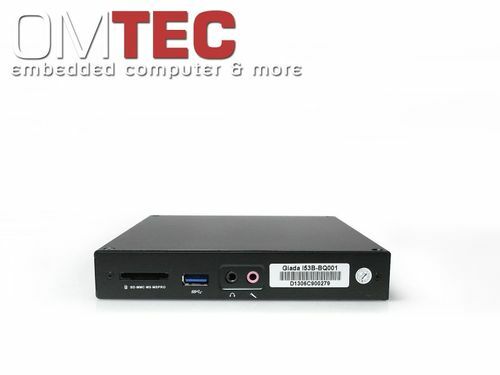 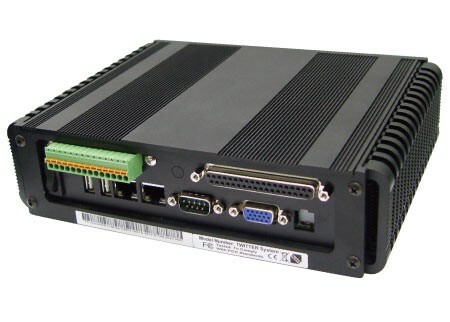 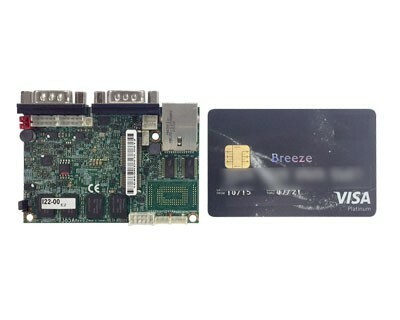 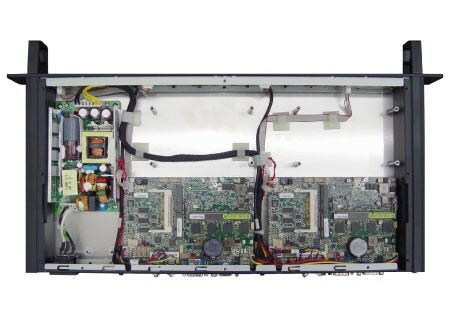 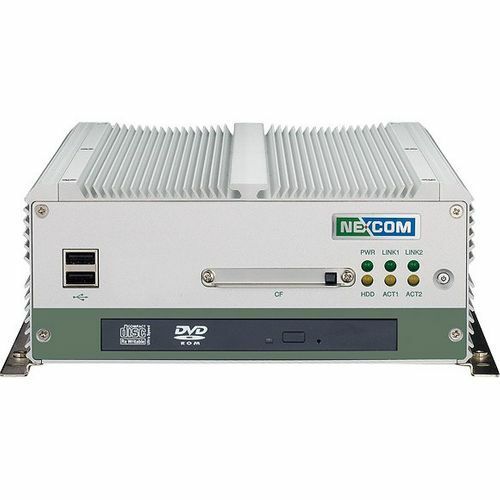 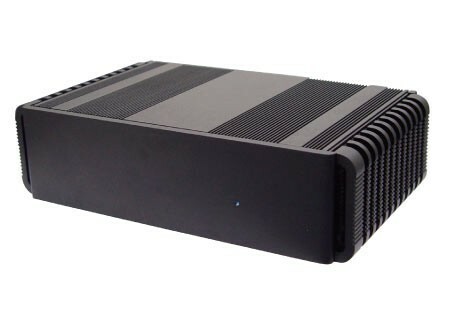 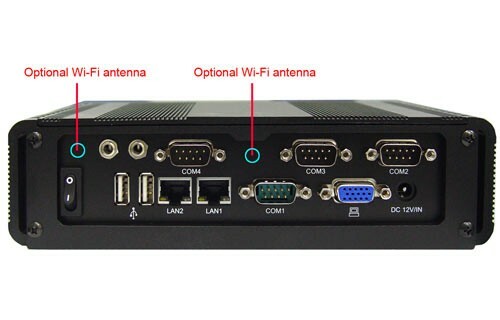 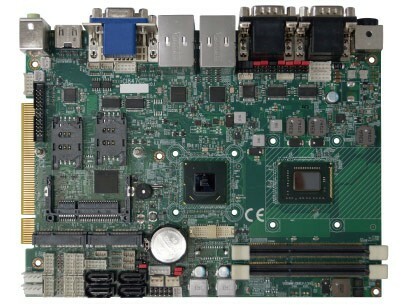 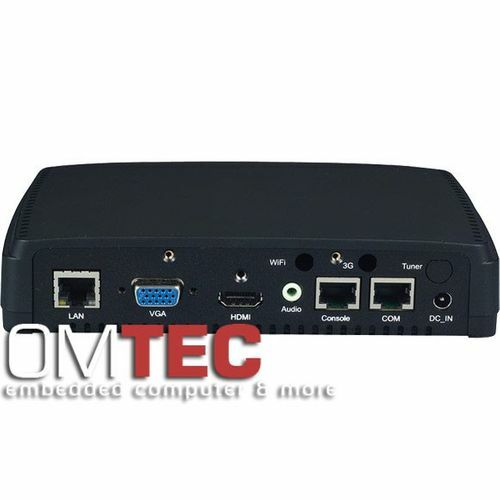 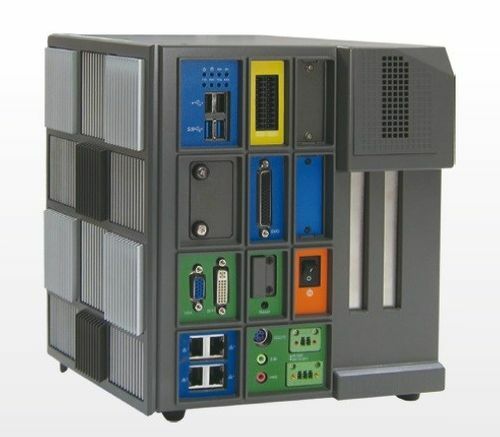 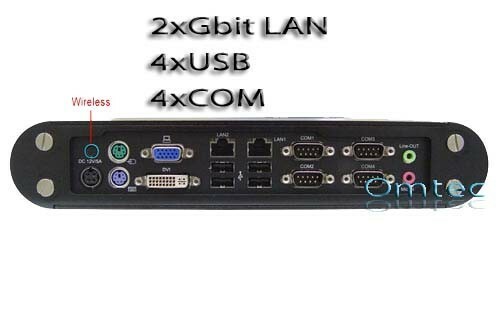 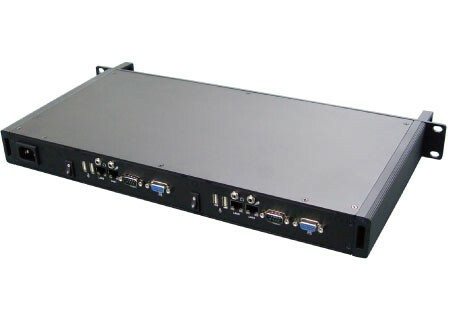 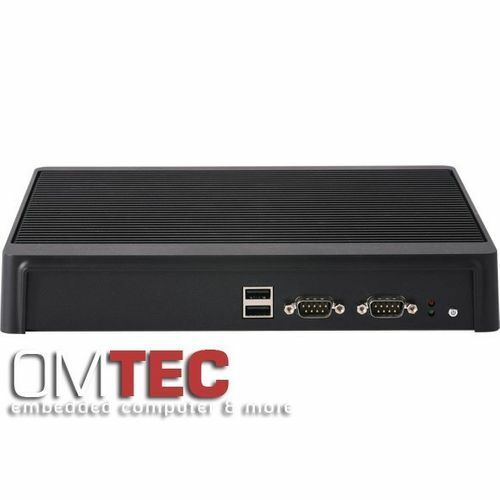 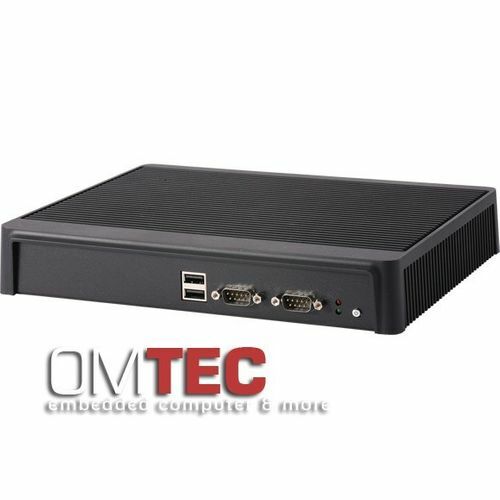 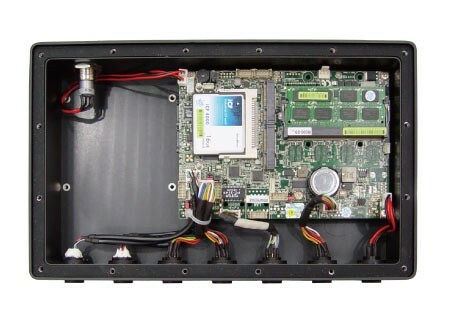 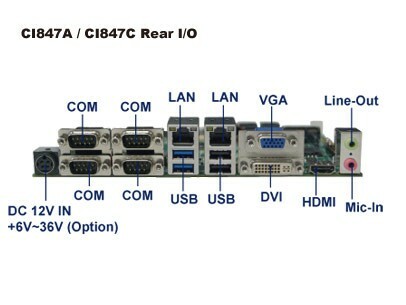 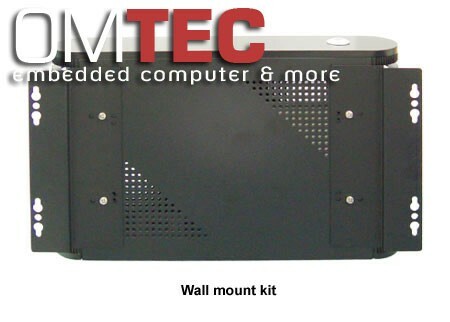 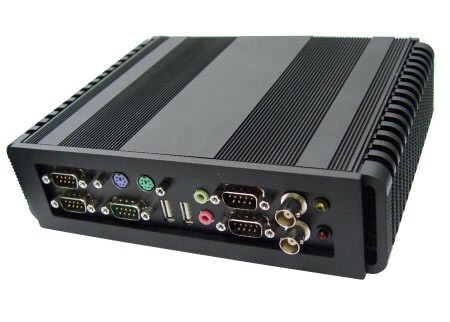 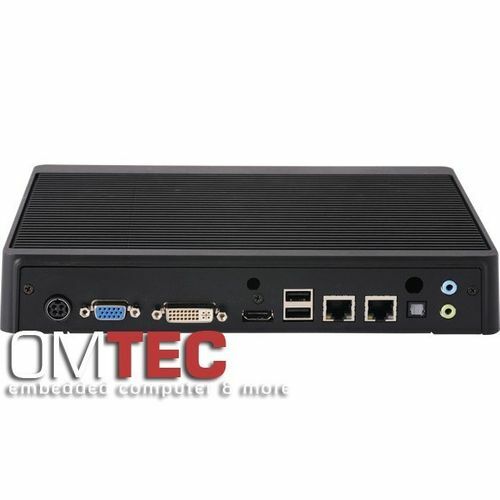 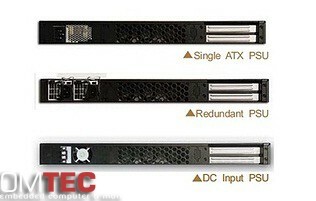 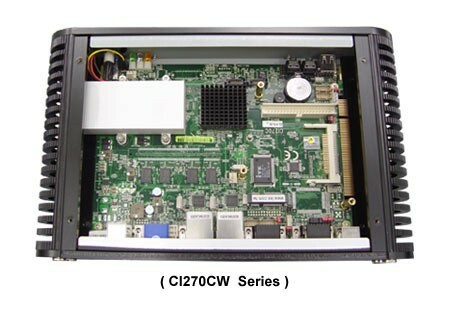 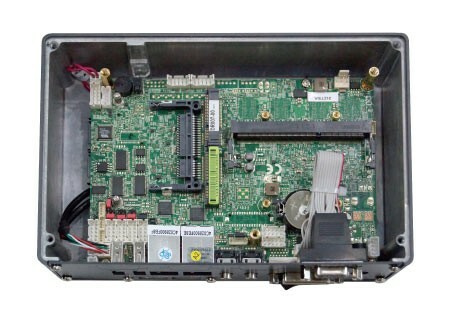 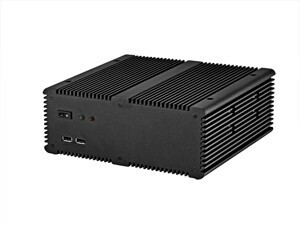 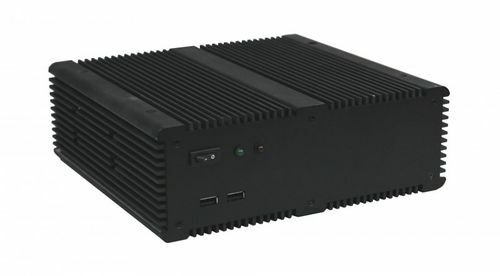 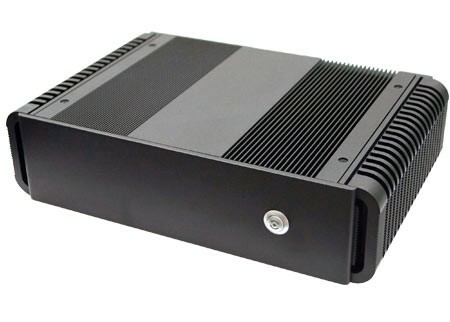 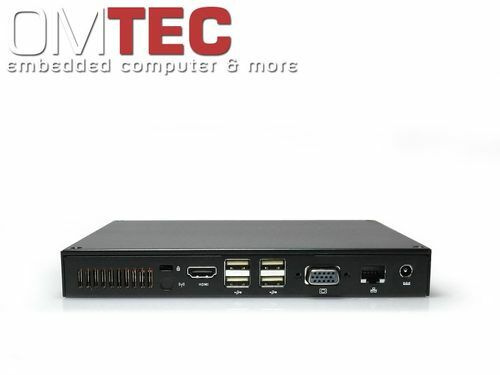 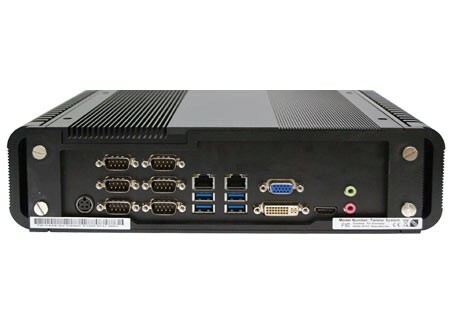 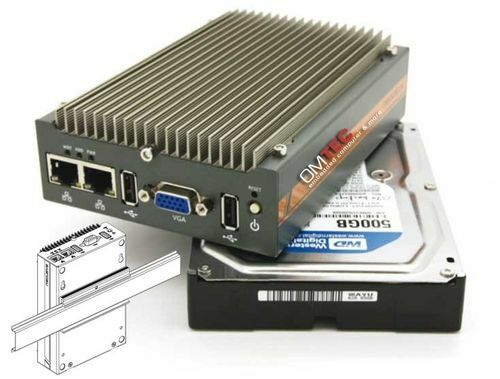 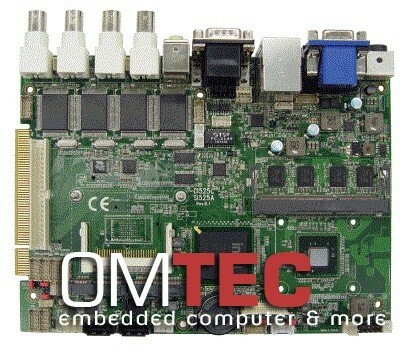 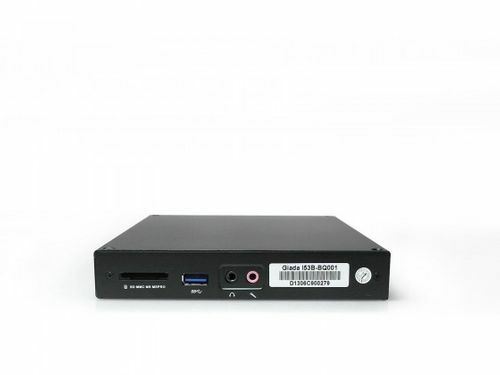 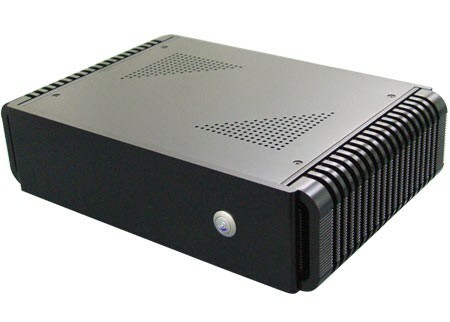 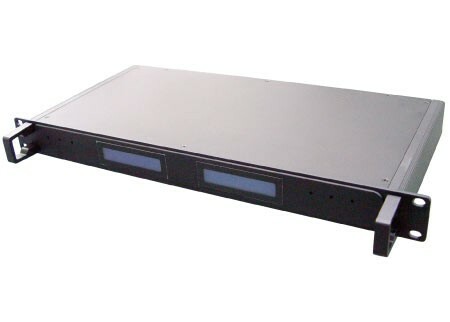 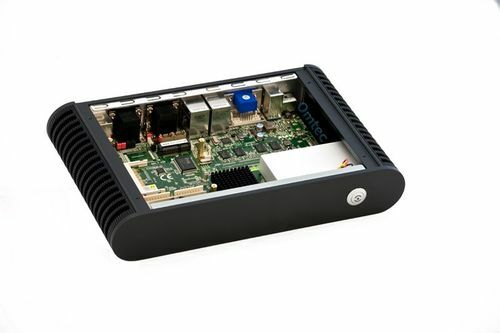 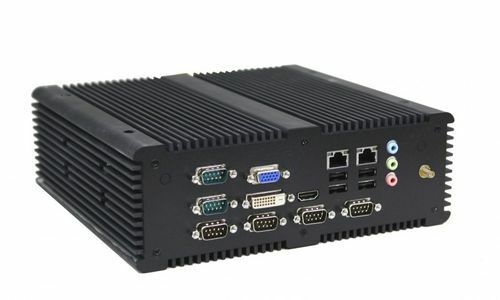 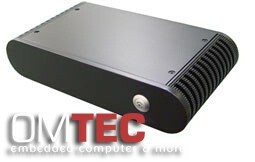 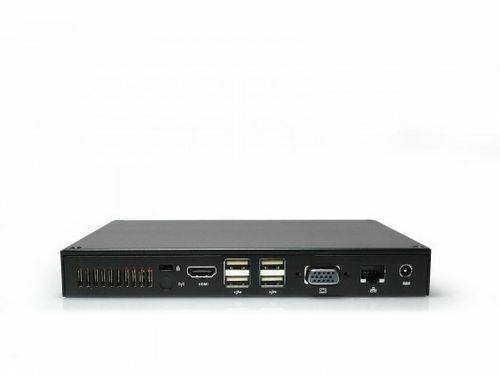 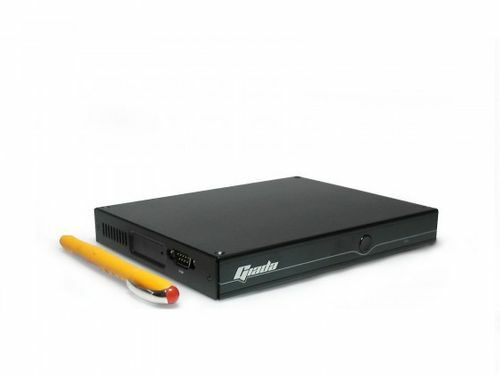 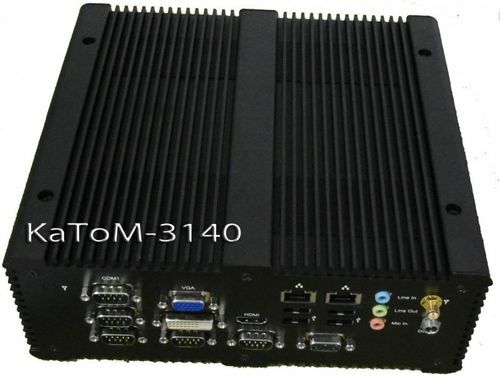 Fanless Solution Half 1U fanless system adopts Intel Atom and Core 2 Duo solution. 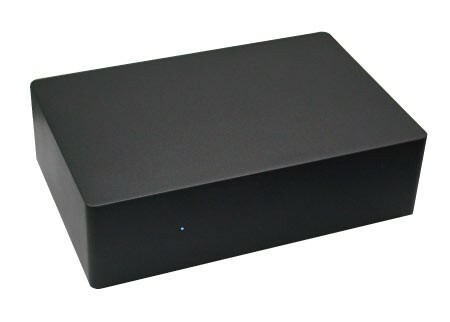 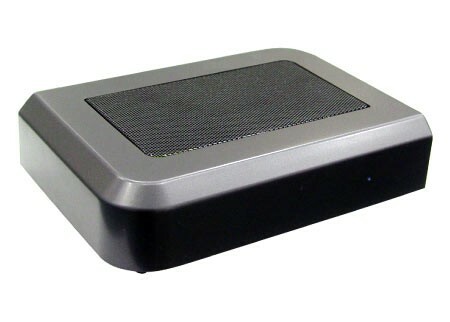 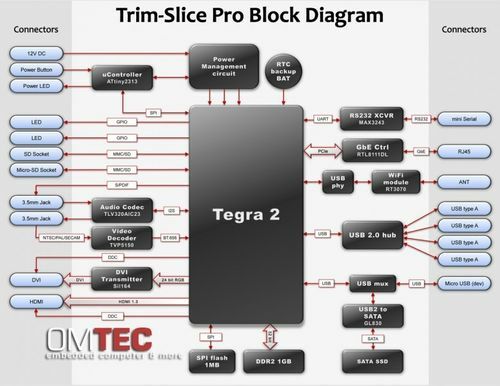 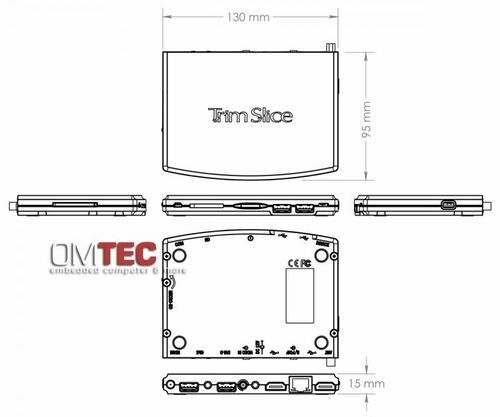 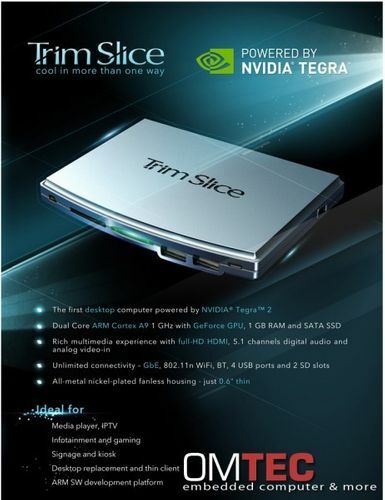 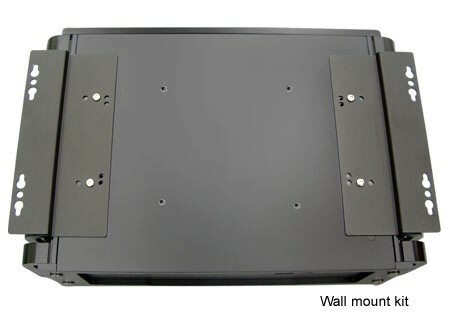 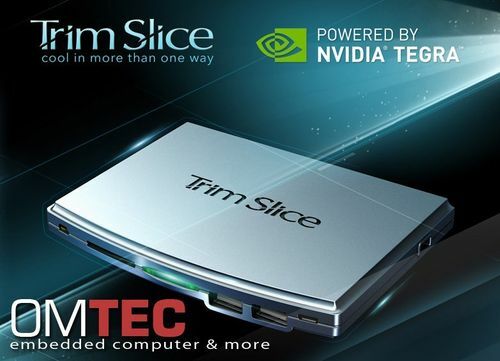 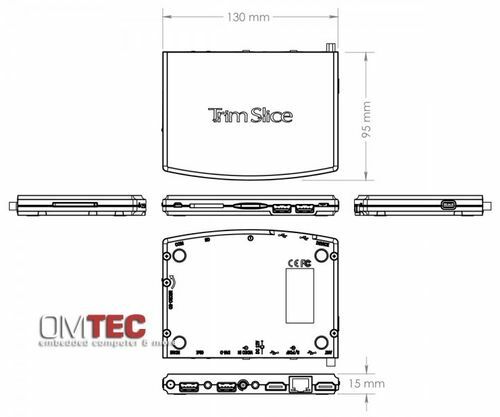 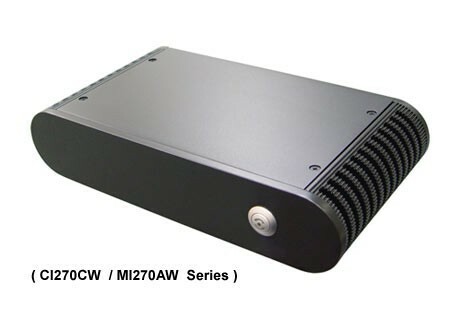 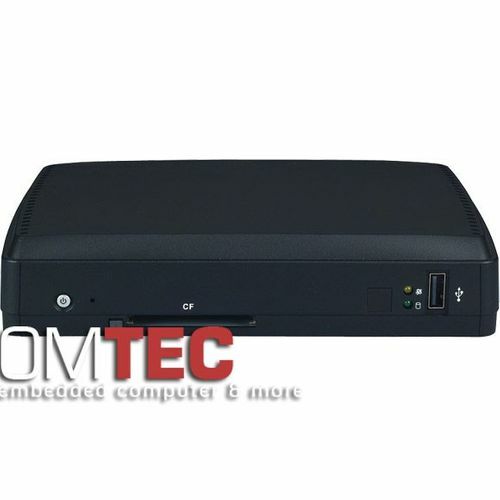 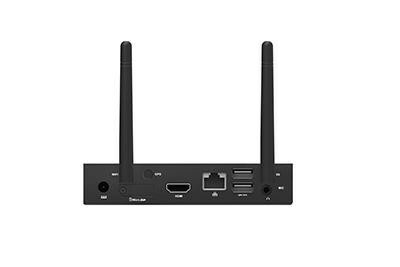 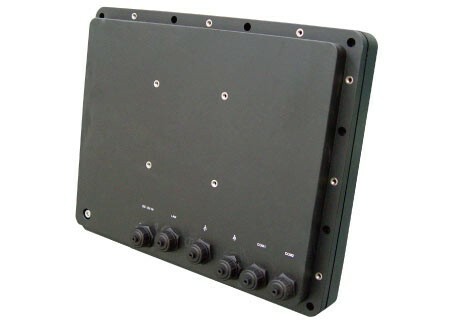 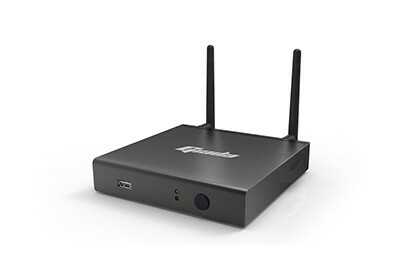 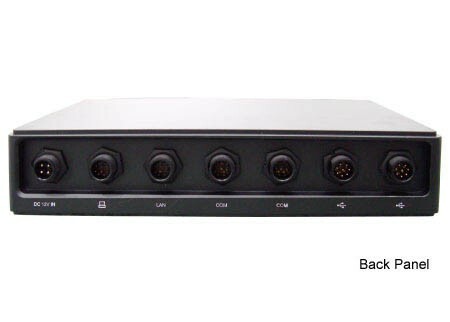 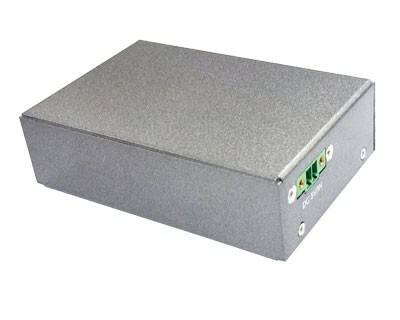 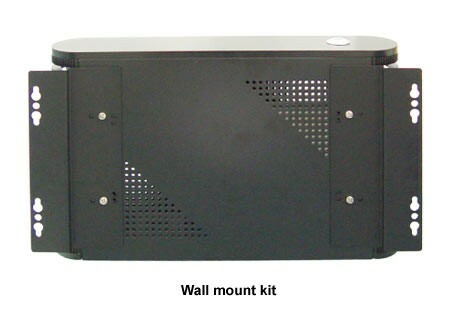 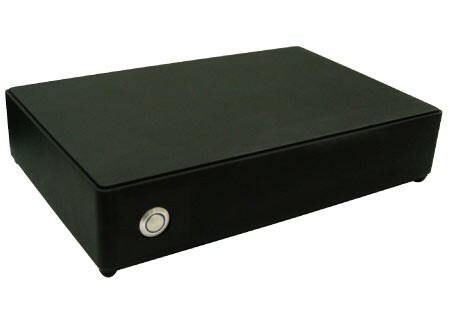 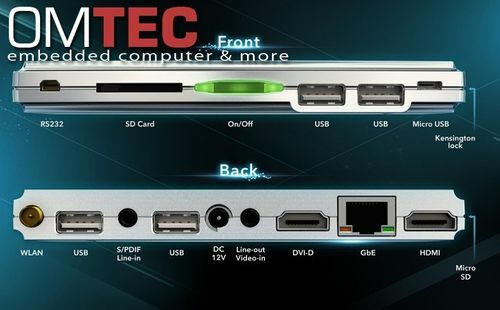 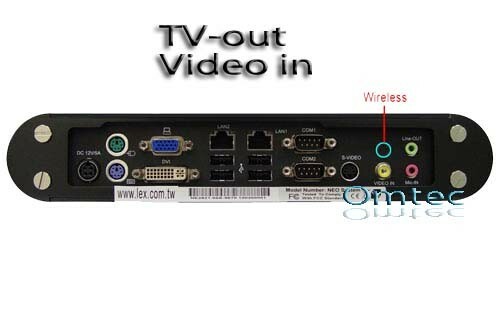 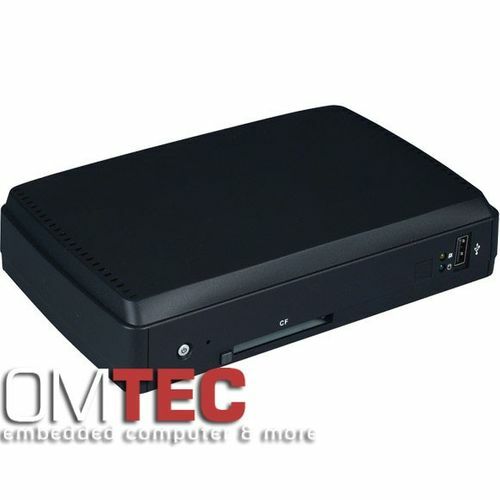 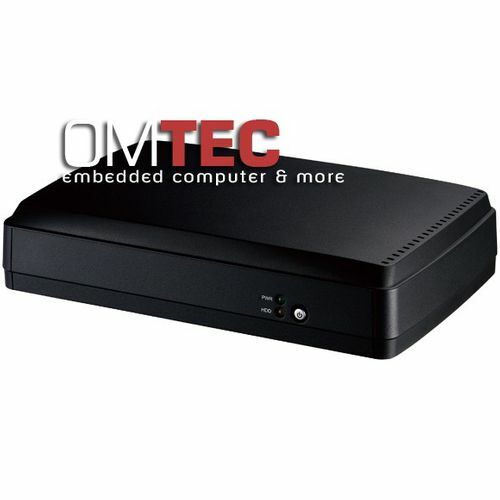 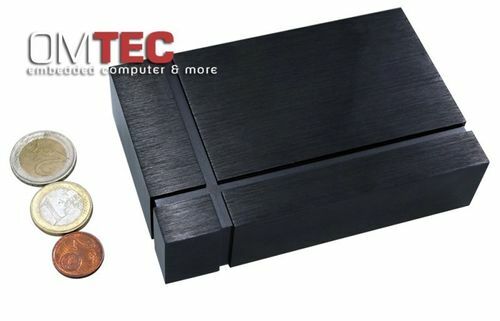 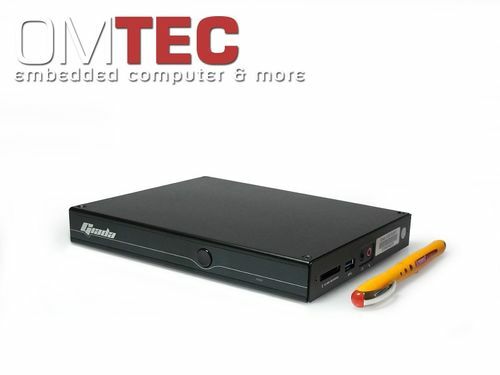 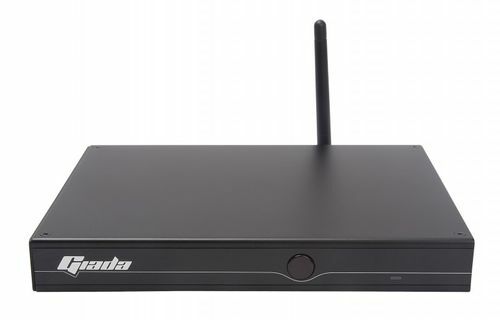 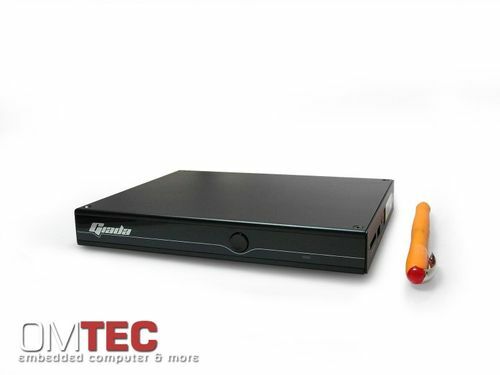 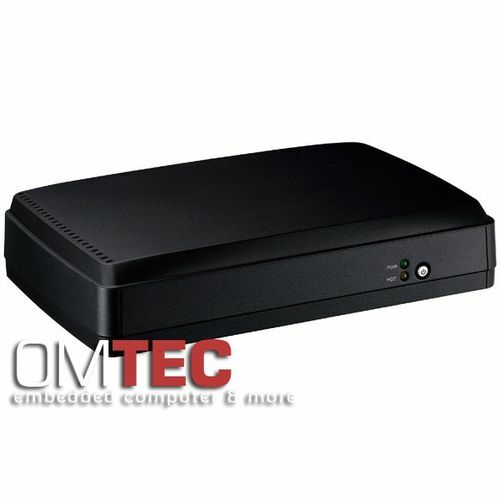 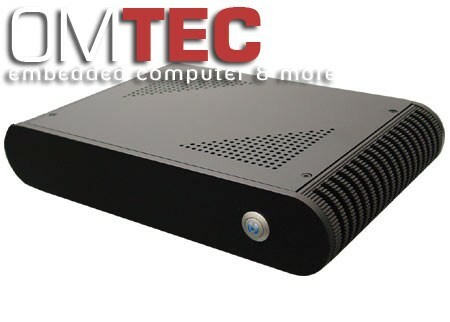 It is capable of accommodating 2.5" HDD / LCM into system.